Matt Hamill bids his farewell to active MMA competition, following his UFC 133 loss against Alexander Gustafsson. His match against Alexander Gustafsson last Saturday was his to-remain-or-go chance in the promotion. 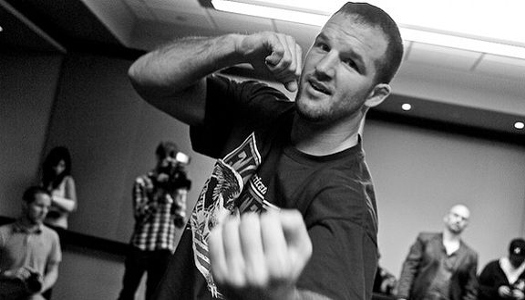 Matt Hamill faced his opponent on less than one month’s notice, in lieu of injured Vladimir Matyushenko. But despite leaving the active MMA competition, the Hammer guaranteed his fans that he will not leave the sports altogether. Matt Hamill leaves MMA with a 10-4 record, holding notable wins over Tito Otiz, Keith Jardine and Mark Munoz. He is also the sole fighter who was able to defeat the current light heavyweight champion, Jon Jones, in a December 2009 match which resulted to disqualification.